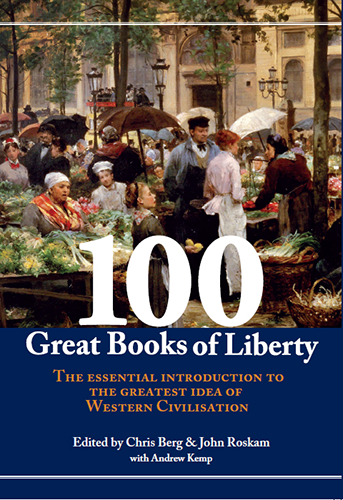 100 Great Books of Liberty is a comprehensive and accessible guide to the books which made liberty the most important idea of Western Civilisation. From Plato’s The Republic and The Wealth of Nations by Adam Smith, to Ayn Rand’s The Fountainhead and A Clockwork Orange by Anthony Burgess, these 100 books have laid the foundation for the modern world. Covering history, biography, philosophy, politics, and fiction, 100 Great Books of Liberty is the indispensible guide to the foundations of Western Civilisation. 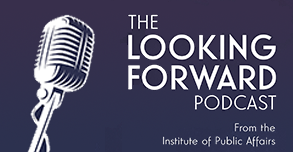 100 Great Books of Liberty is a joint project of the Institute of Public Affairs and Mannkal Economic Education Foundation. 100 Great Books of Liberty is the essential guide to: The Republic, Two Treatises on Government, The Wealth of Nations, The Western Canon Reflections on the Revolution in France, The Rights of Man, On Liberty, Leaves of Grass, Dialogues Concerning Natural Religion Democracy in America, The Federalist Papers, The Civilisation of the Renaissance in Italy, Animal Farm, Witness, Capitalism and Freedom, The Tyranny of Distance, The End of History, A History of the English-Speaking Peoples, Darkness at Noon, The Fountainhead … and eighty other great books of liberty.